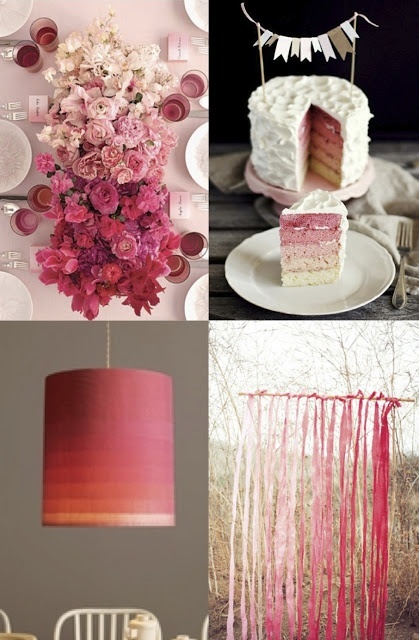 There are some things to consider when deciding on a color scheme as you start a new website. Find the best colors to meet your branding needs. Brands and Identity. Always begin with the color scheme or palette you used for your logo and any other branding that you have. 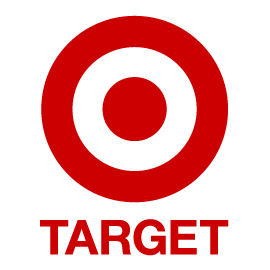 Often times you will find big brands that have made a color their own and they allow that color to dominate their marketing presence such as Target with red. Even Taylor Swift teamed up with Target when launching her Red CD. But, don’t worry! This does not mean that you can’t use red, it just means that if there is a color that you feel dominates your brand, use it! It does work! Take a look at Facebook! Founder, Mark Zuckerberg dominated his business branding with blue. Mr. Zuckerberg even stated that he chose blue because he is basically color blind and blue is the only color he can see! If you choose to go with this strategy, you can either stay with the one intensity of color or use a mix of different intensities of the one dominant color. As a matter of fact…the whole “ombre” look is huge right now! You’re seeing it everywhere so sticking with this idea is very cutting edge! Promote a Feeling. If your company revolves around a products or a service that you want to promote a feeling, you must choose a color that fits that feeling. 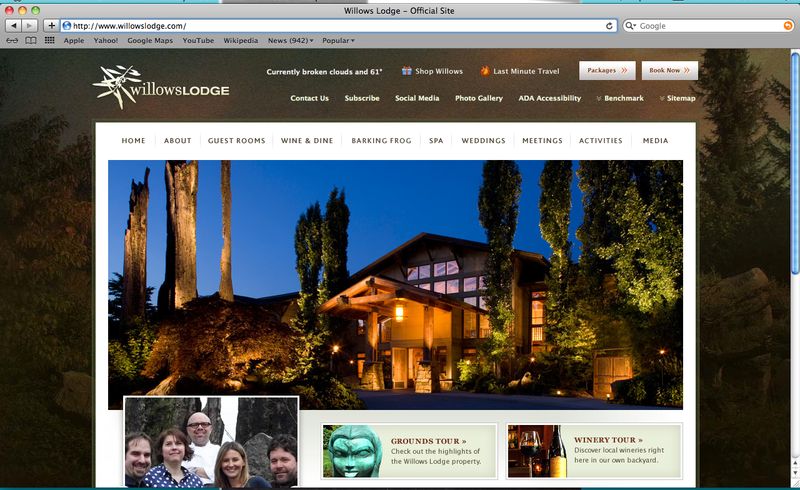 For example the Willows Lodge in the Pacific Northwest uses warm brown and beige earth tones to promote a feeling of being comfortable and relaxed. Content and context. Lastly look at your content and build a color theme around that when you start a new website. When the owner of Mommy and Company came to The Savvy Socialista to start a new website we discussed the items she would be selling. They consisted of many things for small babies and brand new mothers. It was determined that light, pastel colors would work well as those are the types of colors that come to mind for newborn babies. 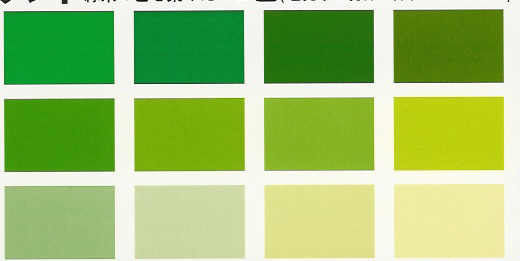 Just think, if you are a garden or landscaping expert, brown and green would seem appropriate—you get the picture, right? Check out the graphic below for some inspiration on what to choose when you’re ready to start a new website. And don’t forget to give the website experts at The Savvy Socialista a call. We would love you to join our list of happy clients. Check out some of our sample work here. Great advice. Looking forward to see what you can do with our website! It’s going to be fab! !